January is a time for fresh starts; but whilst everyone is concentrating on that unassailable gym regime or that boring new diet, have you considered another big factor for a new look you in 2014- refreshing your wardrobe? 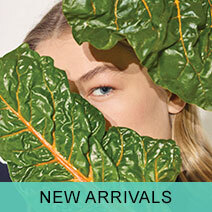 With new arrivals being added to the site daily, we’ve gone through some of the latest additions and cherry picked a few essentials that we’d want to see hanging in our wardrobes to give us a fresh, new look in 2014. Admittedly, these are a warm weather shoe. 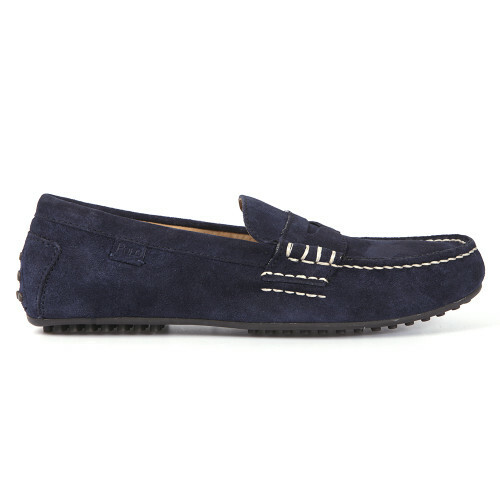 However if like us, you’re inclined to add a touch of preppy style to your dress, you’ll be sure to find a chance to wear these Ralph Lauren penny loafer styled driving shoes. With a lightweight yet sturdy construction, they’re perfect for linking with your favourite pair of denims or chinos when you’re going for a smart/casual look. If you’re looking for a similar style with a more substantial sole unit, then look no further than these Paul Smith penny loafers. 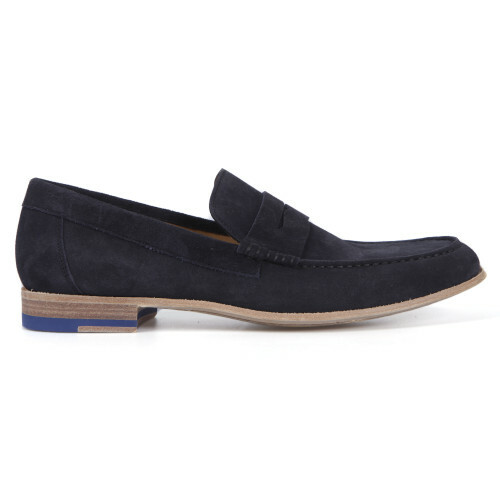 With a step heel that adds an extra level of debonair style to an already firm favourite of the smart/casual scene, these loafers will prove to be truly versatile thanks to their deep navy suede upper and heritage feel. Perfectly suited for a smarter look that brings any form of sharp tailoring to the fore; these loafers carry on Paul Smith’s now infamous reputation for hugely desirable and immutably stylish footwear. 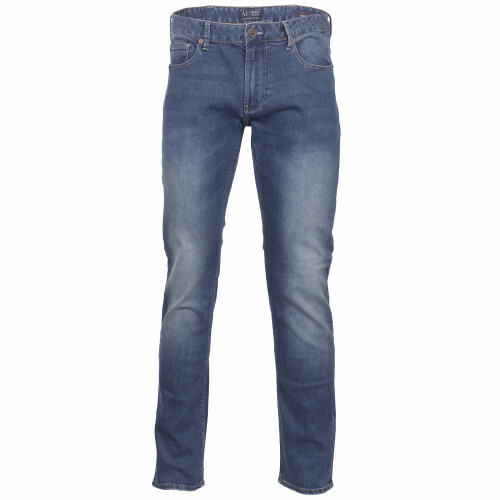 The perfect pair of denims to carry you over into the spring months, these Armani jeans offer a lightweight denim with a heavily faded wash which is set to be the colour of choice for the coming months. The J06 fit offers a beautifully tailored leg shape that doesn't graduate as harshly as a true skinny- it tapers down from the waist to a narrow leg opening, making sure that your footwear of choice is on display with a narrow fit on the ankle. The iconic Armani eagle rests on the back pocket, ensuring that these jeans are instantly recognisable, giving them an extra touch of stylish flair. 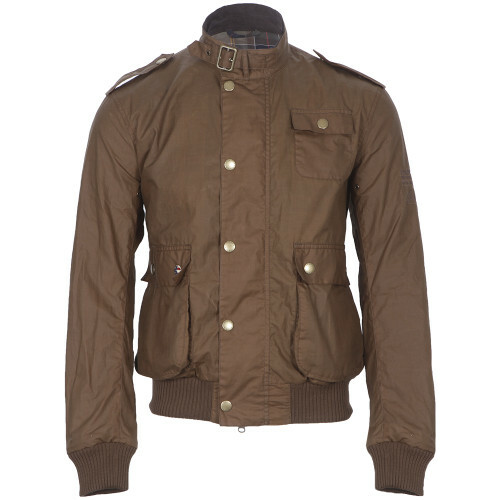 With a bomber style, this Barbour comes from the British labels cherished Steve McQueen line, which celebrates everything that the King of Cool loved about motor bikes. This jacket, inspired by McQueen’s style during his down time, features an on trend bomber jacket silhouette with flight jacket detailing such as shoulder lapels and bellowed pockets. A lightweight waxed cotton finish ensures that this jacket will stand up to the Great British weather, whilst the light brown colour gives it a stylish heritage feel. 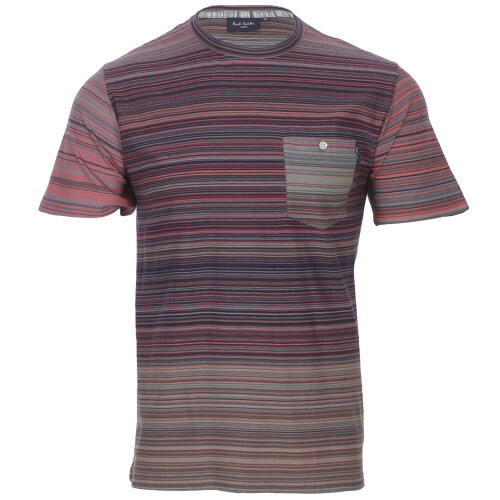 A classic representation of classic Paul Smith style, this regular fitting t-shirt features the sought after Paul Smith stripe. Perfect for blending with your favourite pair of denims, this t-shirt is the ultimate expression of casual Paul Smith style. 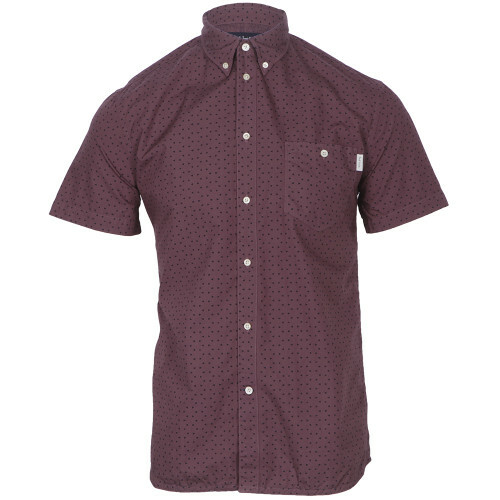 With an instantly eye catching colour, this Paul Smith shirt features a striking yet tasteful triangular pattern running throughout. A button down collar finished off this shirts credentials as a great option for smart/casual attire, whilst a tab boasting the Paul Smith logo adorns the chest pocket.